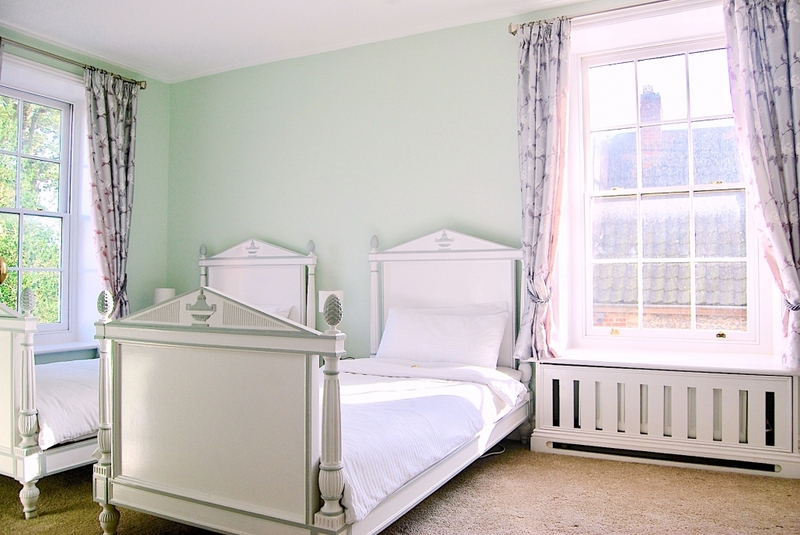 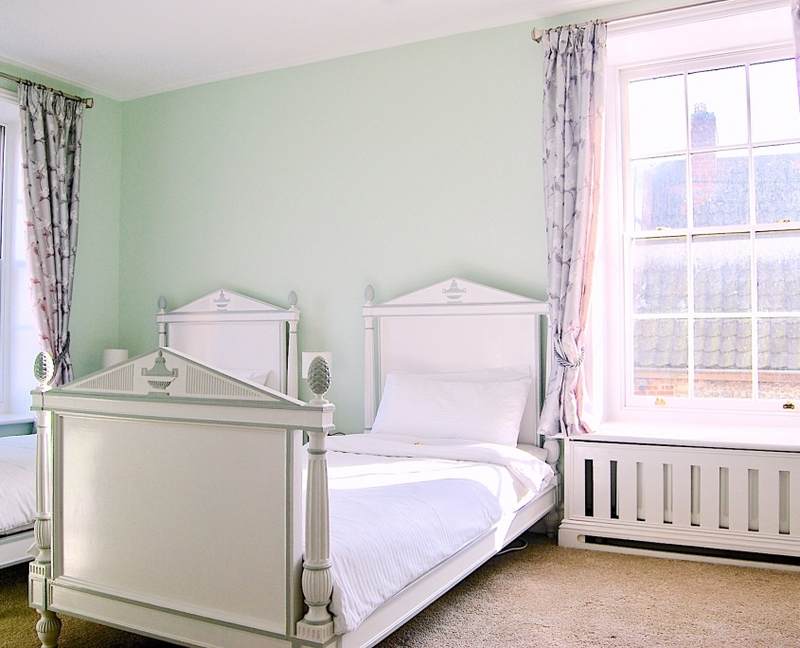 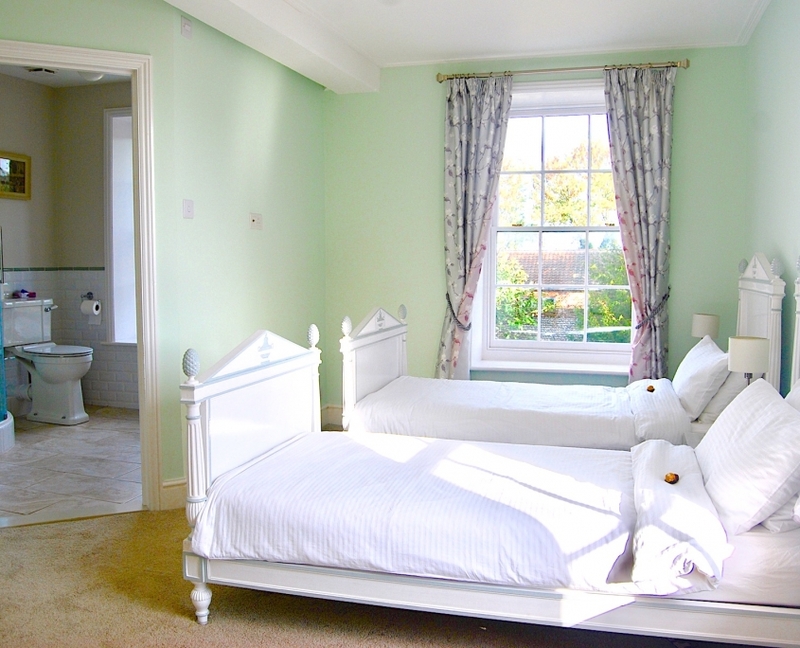 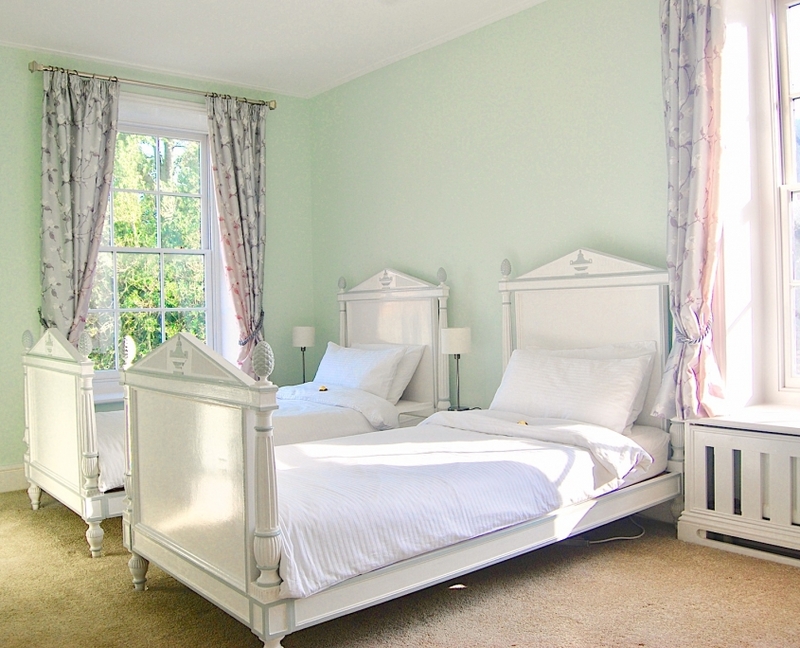 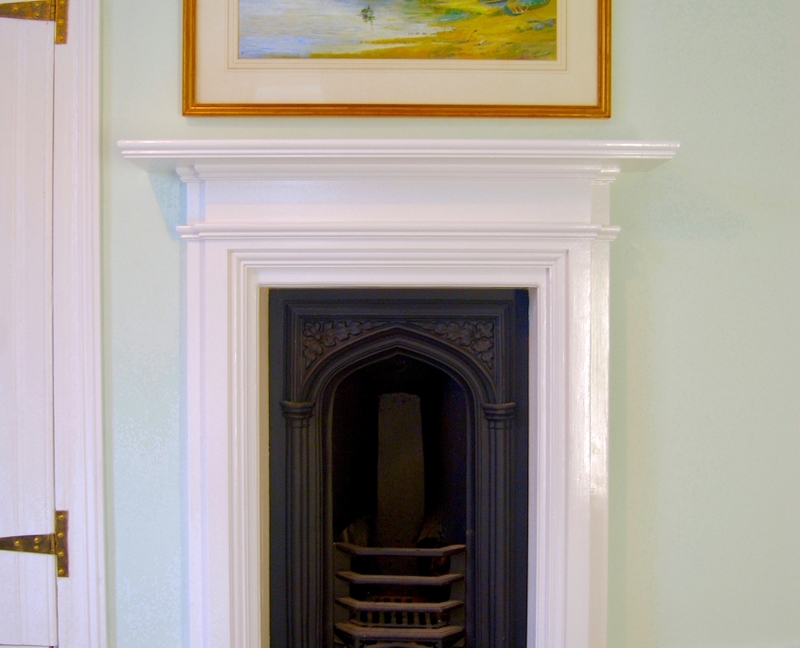 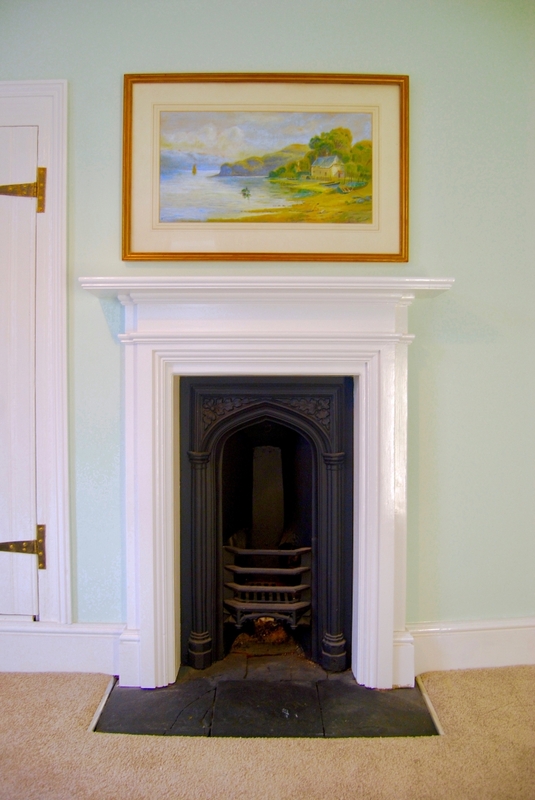 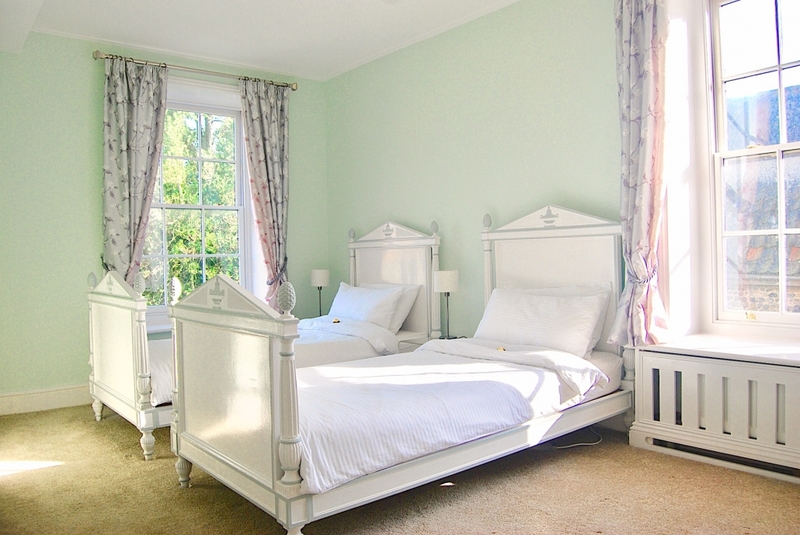 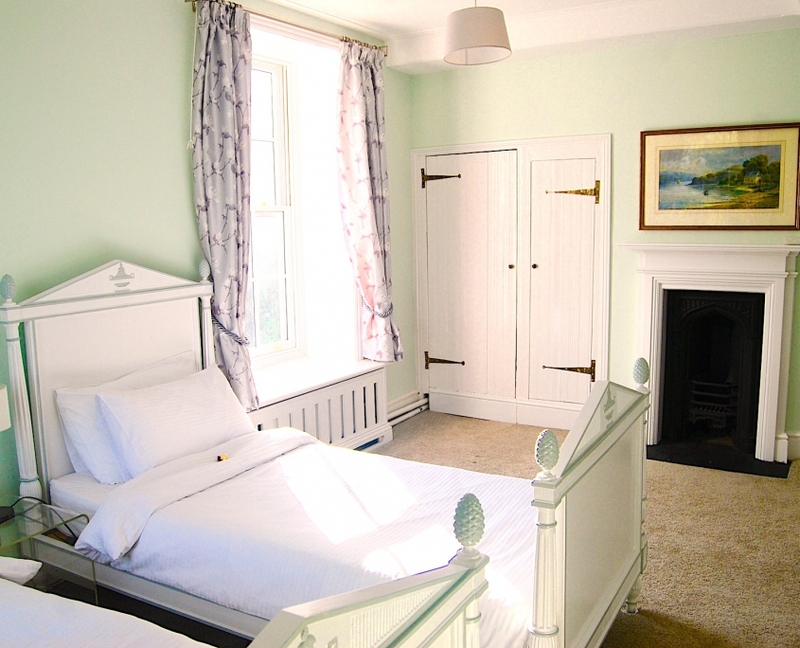 The Green suite is situated in the 16th century part of the house, it was beautifully renovated recently and contains a bedroom with two single beds, 40″ flat screen TV, carpets, victorian gothic fireplace and sash windows with views over the Tudor courtyard to the fields towards Trunch. 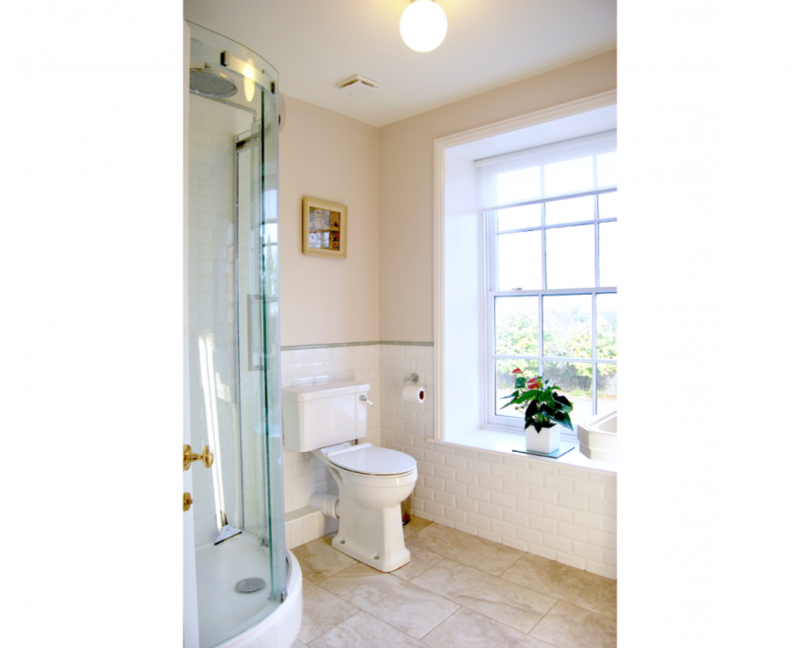 It has its own ensuite bathroom with victorian style shower. 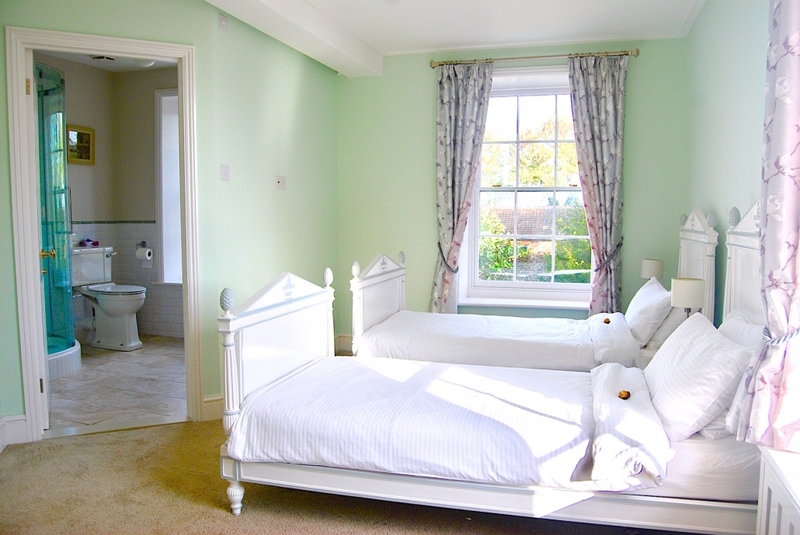 The Green suite doesn’t have a kitchen but a kettle, microwave, fridge, crookery/cutlery are available in the conservatory with a dining area. 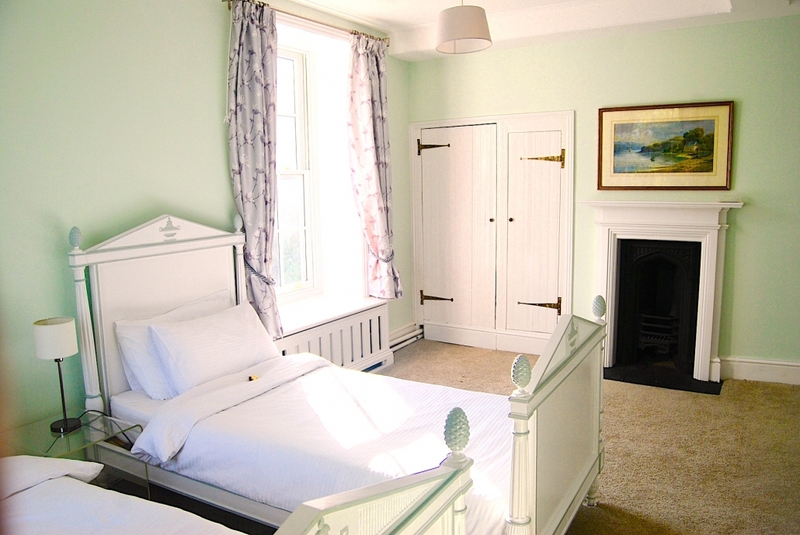 The bedroom in the Green Suite. 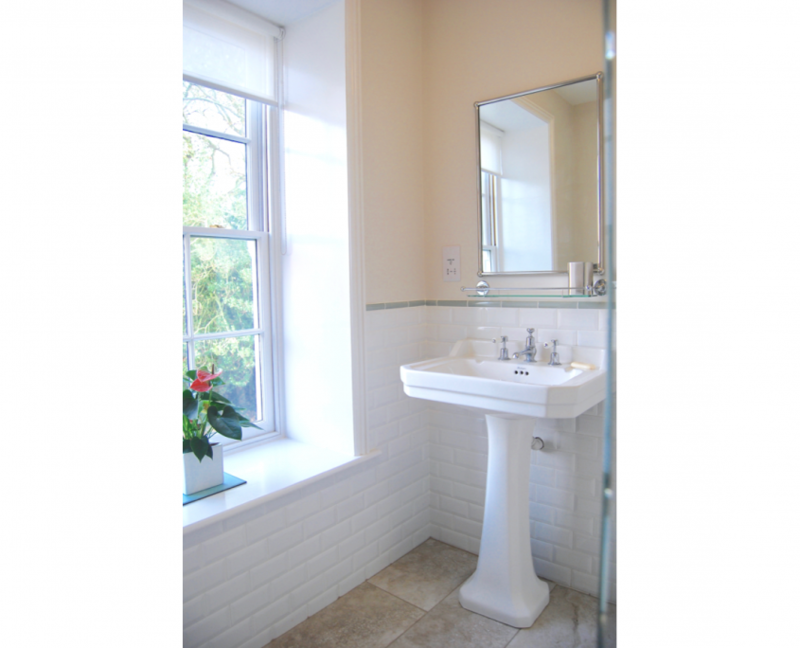 The ensuite victorian style bathroom.